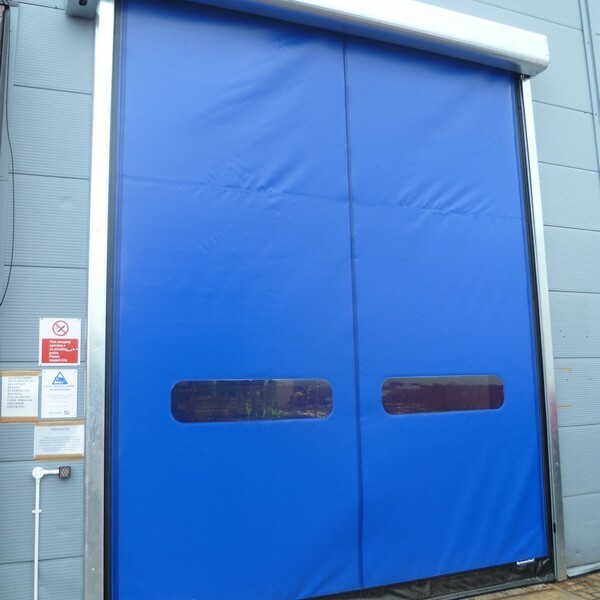 The Delta Speed range of self-repairing High Speed Doors offers a top-quality solution when it comes to managing an opening, across a wide range of sectors. 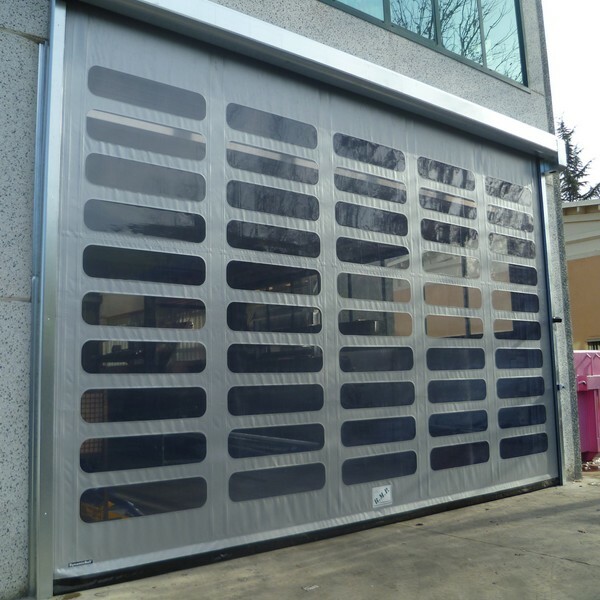 The Delta Speed 7000 Dynamic Roll is our most versatile door, offering a 240v inverter-driven high-speed operation – combined with soft edge technology. In laymen’s terms, this means it provides continuous uninterrupted use in the most arduous of conditions. 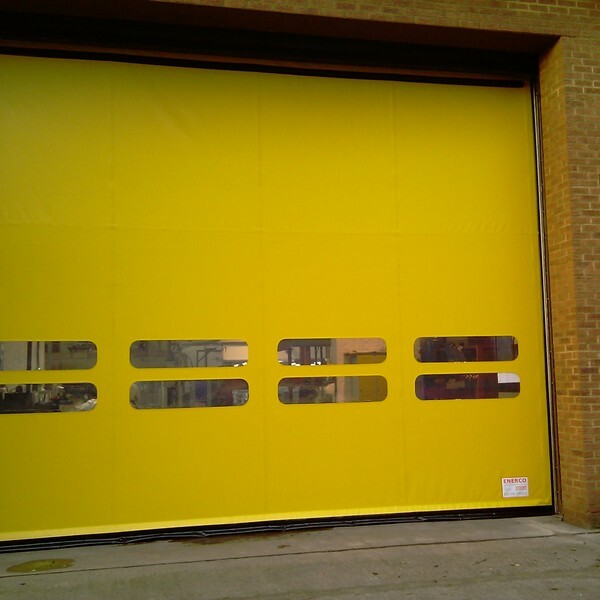 It is available, as standard, in sizes up to 7m wide and 5.4m but we can provide larger sizes on request. The doors are reliable, low maintenance and come with a variety of curtain colours and finishes. A back-up battery system is available in the event of power failure. The types of building and businesses that this model would suit include those with BUSY TRAFFIC FLOWS – where the doors need to be opened and closed automatically and quickly. This might include WAREHOUSES, CHILLED and FREEZER STORAGE UNITS, DISTRIBUTION FACILITIES, SUPERMARKETS, HOSPITALS and LOGISTICS CENTRES.